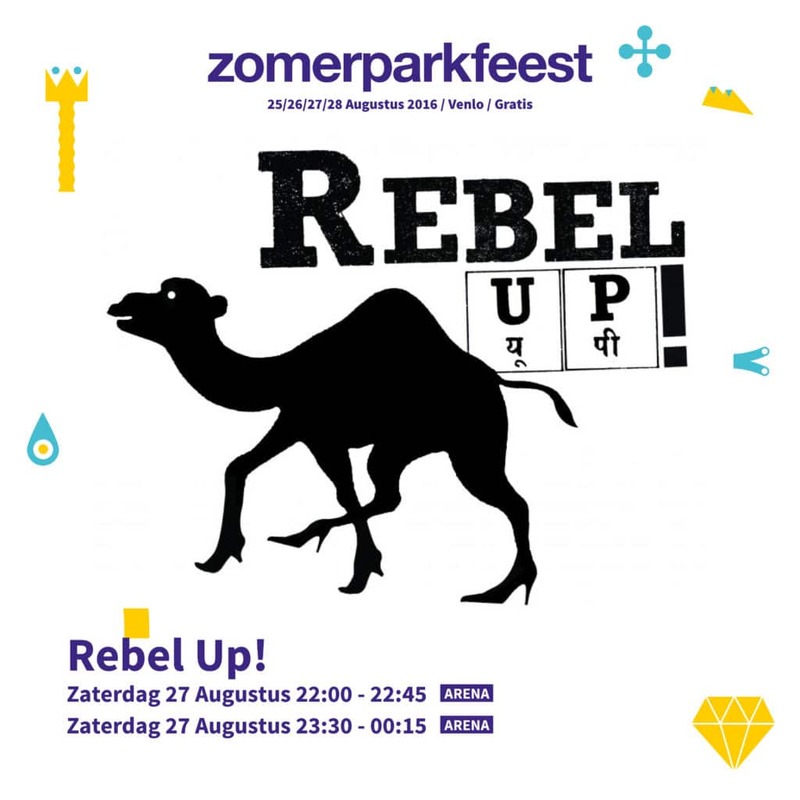 This weekend its Zomerparkfeest in Venlo again! Its a free festival and its gonna be a blast!! !